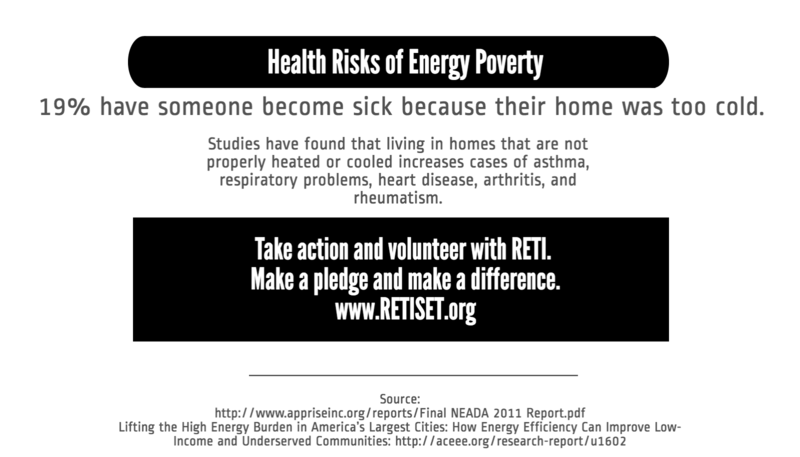 RETI is a nonprofit working to advance energy equity and providing the community with free tools to become 'energy heroes' through energy efficiency, energy conservation, and shared renewables. We believe no family should have to live in Energy Poverty. We have engaged over 500+ people in our first 2 years of operation. In the Charlotte area low income families spend roughly 20% of their income on their energy expenses.